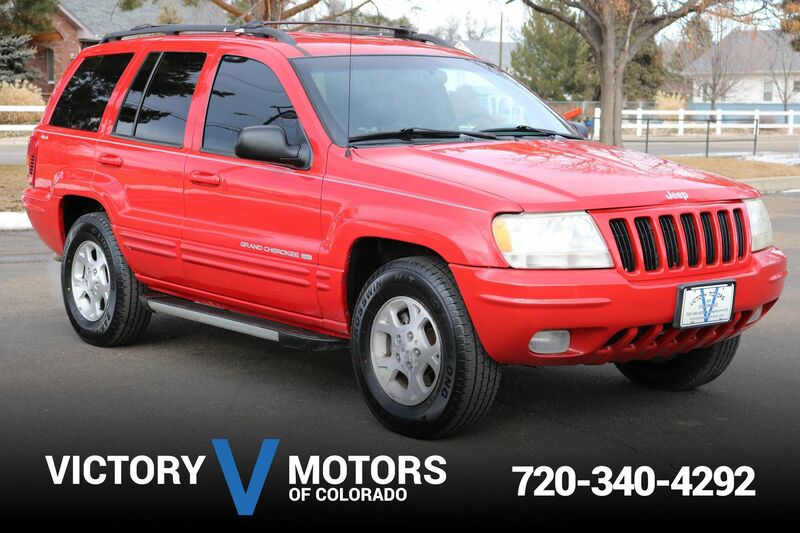 Features a refined 4.7L V8 with automatic transmission and 4WD. 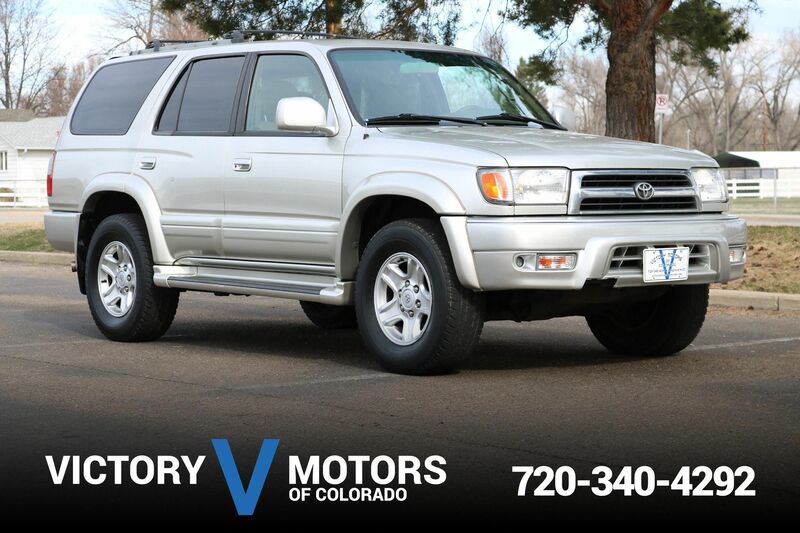 The exterior is White with premium wheels, moon roof, fog lights and tow package. The interior includes Tan leather, 3rd row seating, power windows/locks, JBL Premium Sound, steering wheel mounted controls, rear DVD, rear audio controls, heated front seats and so much more.